Trump, Jobs, and the Economy Part 2: Are Things Looking Up? So we’re approximately 3 months into the presidency of Donald Trump. If you haven’t seen our first blog we posted back in December on the subject, you can check it out right here. He campaigned on the promise of putting Americans to work again, but how does the economy and job market look now? By virtue of the infancy of Trump’s presidency, any recent changes in the job market will most likely be environmentally reactive rather than due to any policy initiatives. However, we are able to see how businesses are responding to some of the announcements coming out of the Trump camp and what future hurdles are looming with regards to expanding the job market. President Trump campaigned on his ability to bring back jobs, making grand announcements when any company declared that they were investing in their U.S.-based operations. A recent example of that is when he took credit for Toyota’s $1.33 billion investment in one of their U.S. factories. The economy, however, has seen a slowdown in job growth in March compared to the outstanding figures produced in February. March saw 98,000+ jobs added compared to February’s 219,000+. The reason why there was a drastic deceleration may surprise you. It most likely wasn’t due to any political or monetary decisions, but rather something much more insidious – the weather. After a February in which everyone was wearing short shorts and crop tops (ok, hopefully not everyone), March brought more traditional weather. This included a few snow storms in addition to the cold, wet conditions that usually come with the beginning of spring. These conditions affect the hiring practices of businesses, and this is especially true for more elastic industries such as retail and construction. Retail was also impacted by a late Easter – typically an annual boon for spring catalogs. With the overall unemployment rate declining to 4.5%, the state of the economy is looking strong. As we look forward, what future decisions by the administration can influence the job market? Donald Trump has repeatedly said that he plans to roll back corporate taxes and regulations, creating an opportune environment for businesses to expand their hiring. In fact, markets have been downright giddy at the notion; the NASDAQ has seen a 6.11% rise in value (as of April 3rd) since Trump’s inauguration. Recently, though, the markets have shown some newfound hesitation as Trump’s new healthcare bill fizzled out. 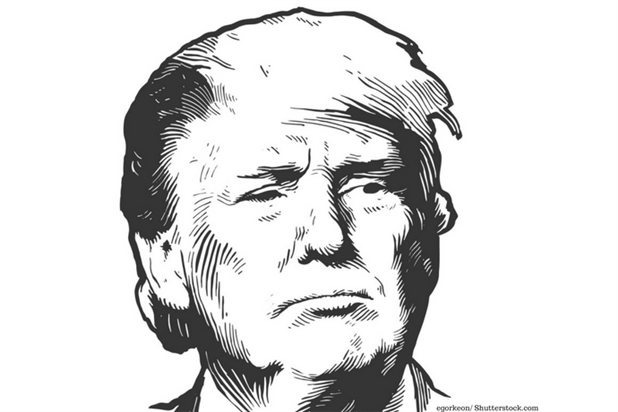 There is some worry that the President’s political acumen is not enough to push through tax reform and investors are cautious as to whether new fiscal policies will meet the same fate as Trumpcare. These issues have caused some slowdown in what was a record-breaking gain for Wall Street. While the idea of Wall Street doing well doesn’t warm the hearts of the unemployed, please take note that a public company’s hiring decisions are directly affected by their stock price. It is really easy to observe this when a company’s stock prices tank and then they have massive layoffs. This is generally done to appease investors who worry the company is becoming bloated. Job growth happens much more incrementally in a company and is thus harder to see when compared to an increased stock price. It goes without saying, though, that when a company’s stock rises with the announcement of tax reform, it is expected that they will take their saved profits and invest them. 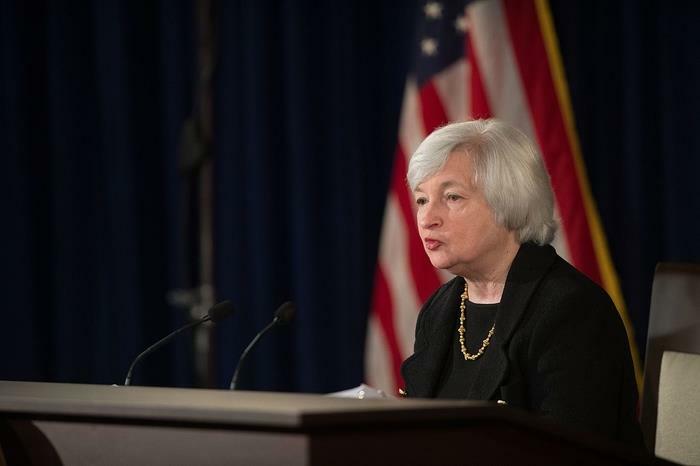 Janet Yellen, the Chair of the Federal Reserve, has increased the federal funds rate and indicated that it will continue to rise. This is the interest rate in which banks can borrow money from other banks and subsequently affects interest rates throughout the entire economy. This is great for those who are savers or people contemplating buying bonds. Companies, on the other hand, will find that the cost of borrowing is higher. Many companies thrived and expanded in large part to the “cheap money” that was available due to the artificially low interest rates used to spark growth after the 2008 Recession. With this going away, organizations will have less capital to work with and some worry that will cause a contraction in their hiring practices. While the seemingly encouraging job creation and unemployment figures are being championed by the Trump White House, we need to start asking ourselves if the metrics being used are the best indicator of the job market’s health. When the economy is in a recession, the unemployment rate is generally the best figure to look at. This is because the monthly change in jobs can indicate the trajectory the economy is taking. With our current 4.5% unemployment rate though, we aren’t really in a recession anymore. There will always be an acceptable amount of unemployment in any economy. This is due to either people quitting and looking for new jobs, new people entering the work force, or structural unemployment: when there are job seekers and employers that are seeking to hire but there is a mismatch between what employers want and what job seekers can do. As we look to the future, it would benefit those interested in the job market to look at metrics like wage growth. Keeping up with what economists expected, average hourly earnings have risen 2.7% in the past year. While this is a steady gain, I’m sure some people are hoping for more considering how stagnant real wage growth has been for decades. It is still too early to tell exactly how the administration is doing in servicing the job market and most presidential policy initiatives cannot be accurately analyzed until after they are long gone from office. However, the current direction gives reason to be cautiously optimistic. If you feel left out of the job market or are suffering from your very own case of structural unemployment, consider using iHire.com. Take your career to the next level by either finding a career in an industry you love or finding the right employee who has proved to be elusive.